Situated in a hilly terrain of Valjevo’s tertiary basin, in the lower part of limestone mass of Maljen mountain, the area of “Vujic Voda” spring presents pleasant natural environment. It is very favourable circumstance that mentioned water environment has stable regime of underground water runoff and stable water quality both during the year and during decades of its exploitation. 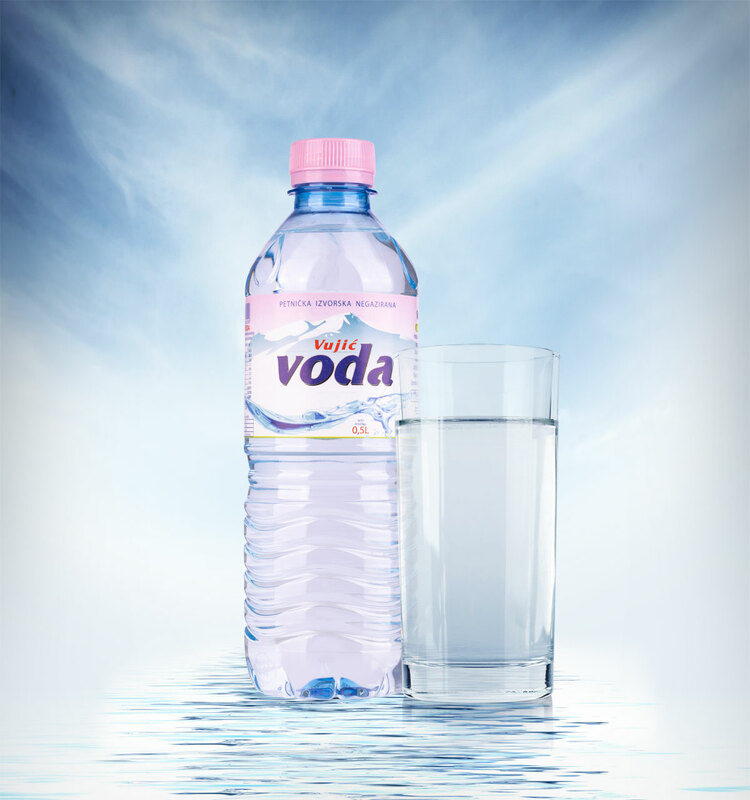 It should also be emphasized that there aren’t any industrial or agricultural pollutants, which is extremely important from environmental point of “Vujic voda” spring. Natural spring water from Petnica’s springs belongs to a group of modern natural spring waters which are increasingly bottled in its natural shape in Europe. Result of isotopic analysis show that this water is over 11000 years old. 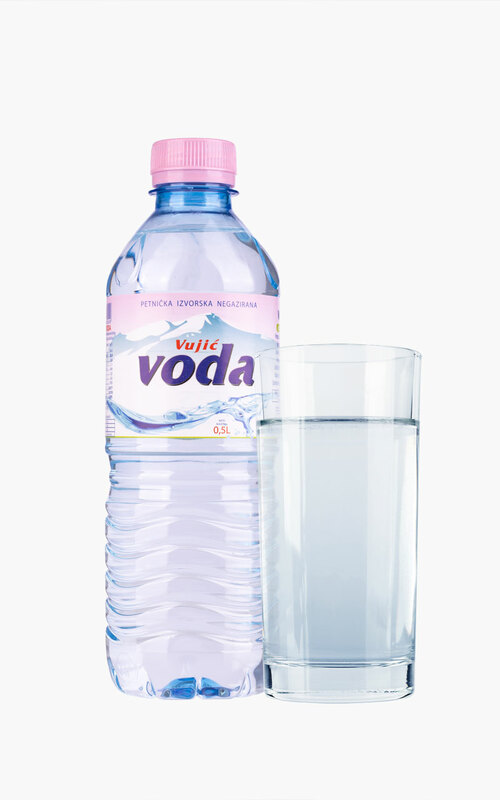 Results of physical, chemical, toxicological, radiological and bacteriological values show that this is natural slightly mineral water, which types are more and more used as drinking natural spring waters in the world. One of the special advantages of Petnica’s spring is natural protection of underground waters.